Below is a selection of properties we are marketing at present. Click on each for further information, and use the filters if required. You can also call us on 020-7626-6060 to discuss your requirement, or send an email to cpovey@thompsonyates.co.uk. properties that match your criteria. 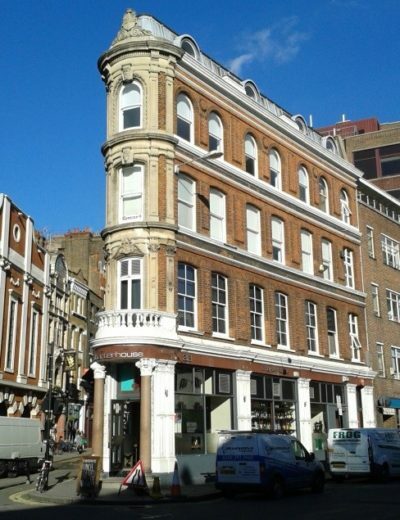 McBeath House lies just to the south of The Angel at the junction of Goswell Road and Wakley Street. 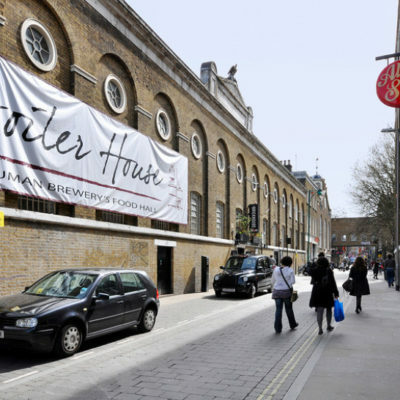 Angel and Old Street Underground stations are within easy walking distance. A modern, air-conditioned office building with a private courtyard. 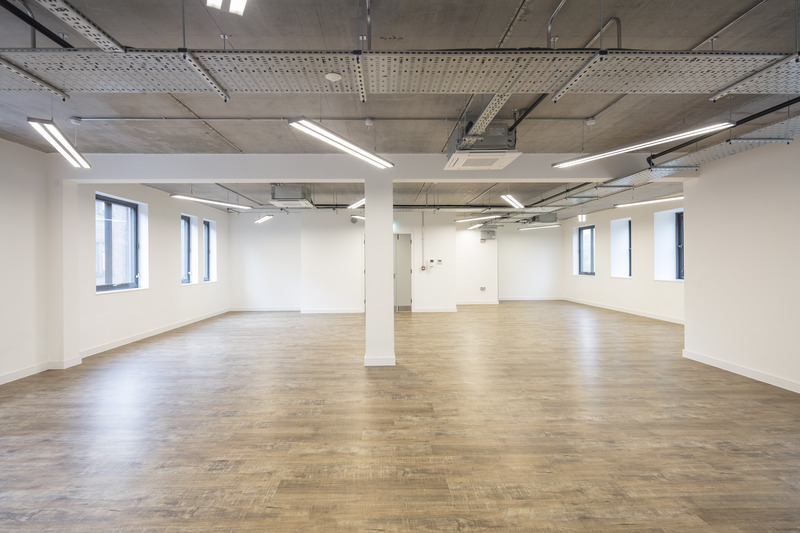 The entire ground floor is available to let and is currently divided into a mix of open plan, private offices and meeting rooms with a fitted kitchen. However, the floor can be returned to full open plan layout, if required. 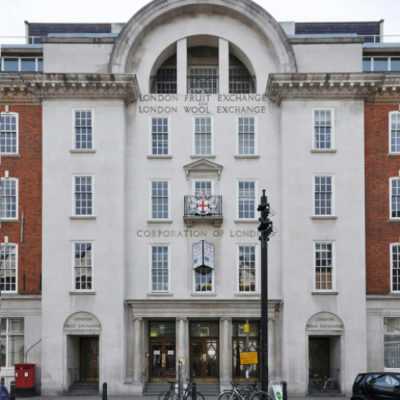 A Grade II Listed Art Deco style office building in the heart of Clerkenwell, opposite Smithfield Market. Farringdon (including Crossrail) and Barbican Stations are very close by. 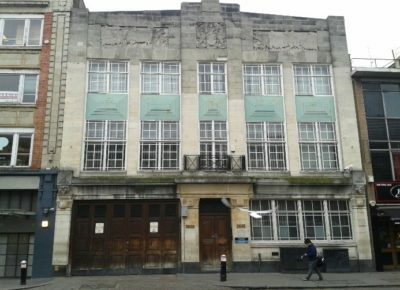 This former Market Inspectors’ Office is offered with scope for a tenant to undertake a sympathetic refurbishment with potential to add a floor, subject to planning. 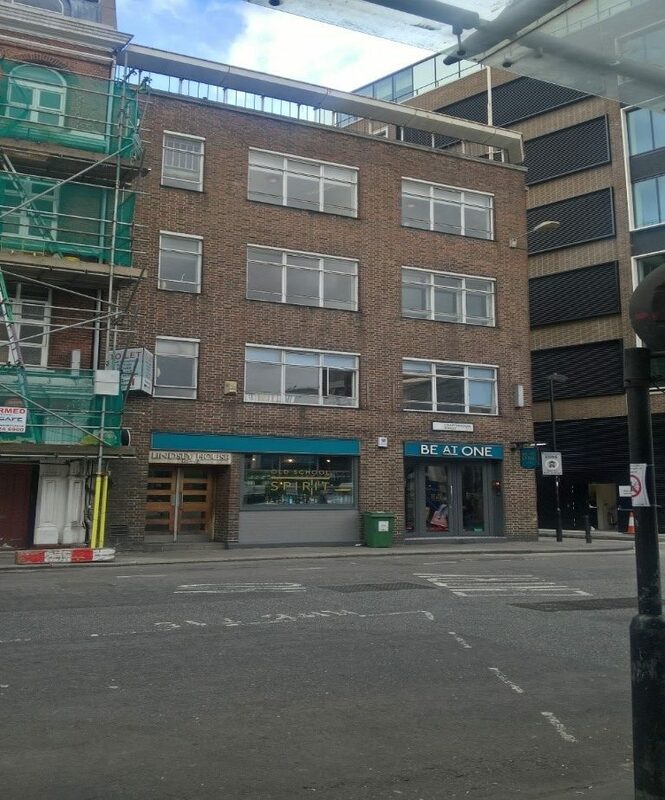 NEW INSTRUCTION 37 EASTCHEAP, LONDON EC3 TO LET ECONOMICAL S/C BUILDING - NO VAT with excellent natural light Of interest to Contractors (site office) & Charities 5,446 sq ft (506 sq m) Subject to confirmation March 2019 Location South side of Houndsditch with another frontage to Bevis Marks, just north of The Lloyds Triangle. 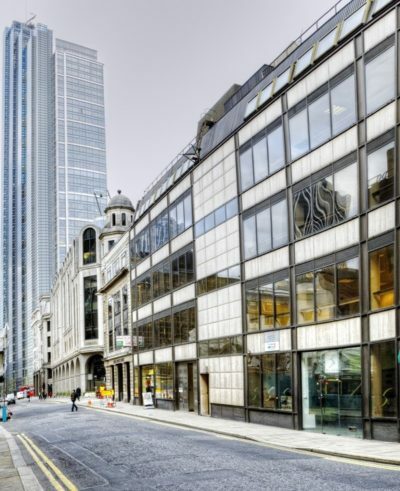 Liverpool Street, Aldgate & Fenchurch Street Stations offer excellent transport links close by, including Crossrail (late 2019) Accommodation A self-contained building currently divided into a mix of open plan, private offices & meeting rooms. Comfort cooling (not tested) Passenger lift (not tested) Suspended Ceiling with integral lighting Dedicated Entrance Hall Kitchenettes Perimeter Trunking Excellent Natural Light Floor Area (approx.) Floor Area (sq ft) Area (sq m) 4th Floor 700 65.00 3rd Floor 1,582 147.00 2nd Floor 1,582 147.00 1st Floor 1,582 147.00 Ground - Reception TOTAL 5,446 506.00 EPC - D97 (copy available on request) Lease A new lease for a term to April 2021, or longer, by arrangement. 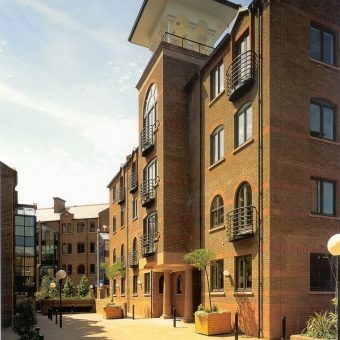 Rent £30.00 per sq ft exclusive of rates, service charge. NO VAT. Rates (2018/19) RV 2017 - (est. after Transitional Relief) Service Charge Not applicable Timing Immediate upon completion of legal formalities. Legal Costs Each party to bear their own costs incurred in any transaction Viewings Strictly by appointment with Thompson Yates Colin Povey cpovey@thompsonyates.co.uk Colin Yates cyates@thompsonyates.co.uk DOWNLOAD DETAILS: 37 Houndsditch EC3 - Details March 2019 www.thompsonyates.co.uk 020 7626 6060 All negotiations are subject to contract, and receipt of satisfactory references where necessary. Stated floor areas are subject to verification. Your attention is drawn to the Important Notice overleaf/below. 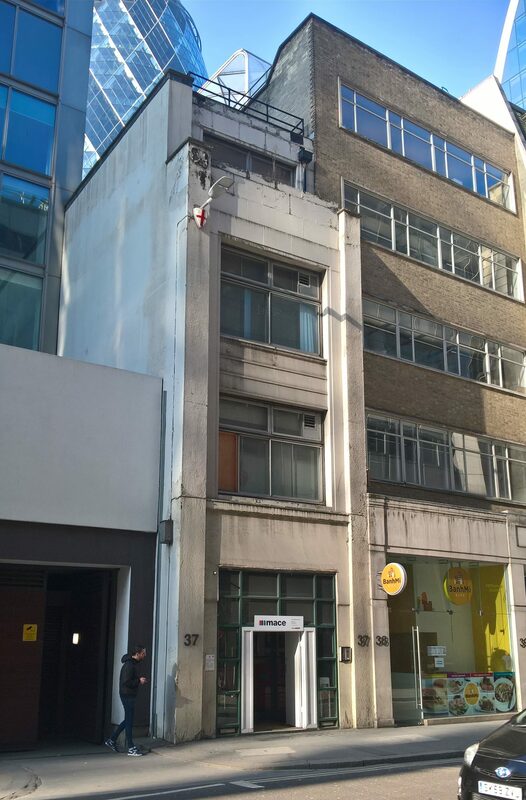 Small, top floor air conditioned office suite close to Liverpool Street, Bishopsgate and the Lloyd’s Triangle. 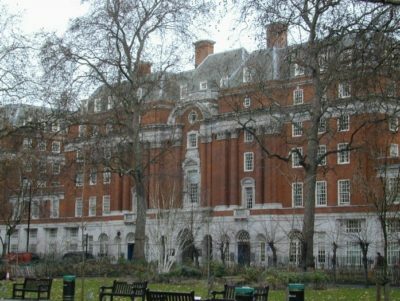 The building benefits from a recently refurbished entrance hall and passenger lift. The open plan suite is air-conditioned with a metal tiled ceiling and recessed lighting, and also benefits from excellent natural light. 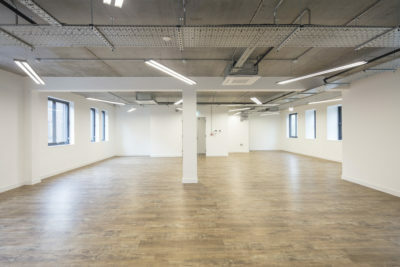 A period industrial building situated in the heart of Smithfield. 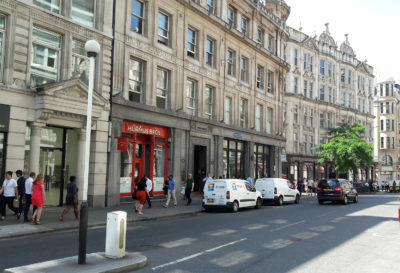 Located directly opposite the new Crossrail station at Farringdon, with rail and underground services also from Farringdon and Barbican stations very nearby. The second floor is now available, benefiting from central heating, plastered ceilings and excellent natural light. It has it own W.C.s and kitchenette and is served by a new lift. 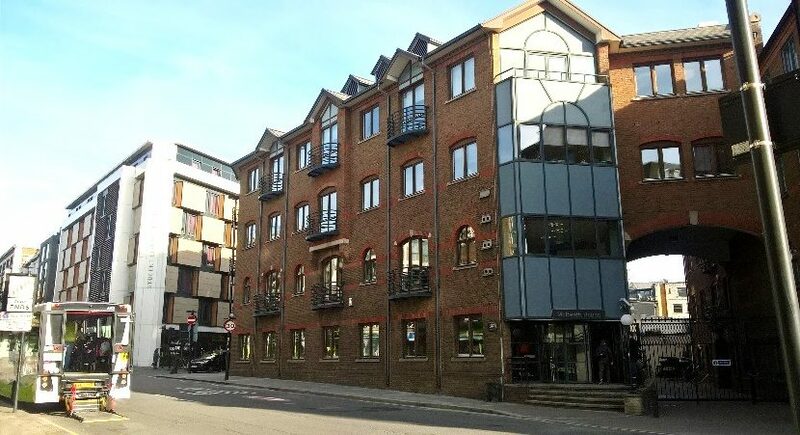 The third floor has just been let and first floor is under offer. 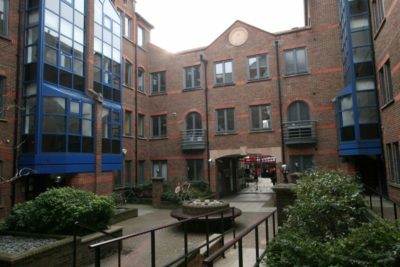 Attractive period offices in an unusual “Flat-Iron” building, prominently located in the heart of Smithfield. 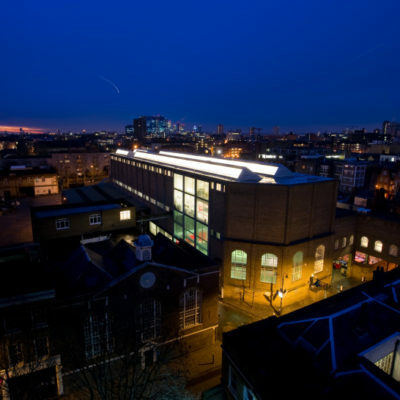 Located directly opposite the new Crossrail station at Farringdon, with rail and underground services also from Farringdon and Barbican stations very nearby. 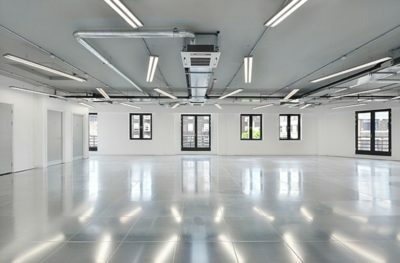 Good floor-to-ceiling heights, fully lit, contains some adjustable racking, a strong room with an internal caged area, and a safe. Accessible by lift from the ground floor.